SIG Sauer’s Pro series was introduced in 1999. It is a line of semi-automatics in different calibers, and these were the first polymer-framed guns which SIG had released. Until then, they were strictly a metal-frame-only kind of manufacturer, and it had earned them a devoted following. Originally it was designed to be a law-enforcement pistol chambered in .40 S&W, and after that model was released came the .357 SIG model. After that, a 9mm Parabellum model was released, and this line of firearms is still being manufactured today, though some have been discontinued over time. 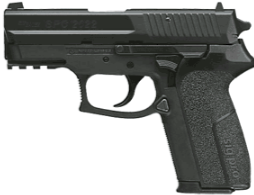 This line of firearms is not equipped with a manual safety, but it does have SIG’s 4-point safety system, which pretty much guarantees that no bullets are leaving that gun without the operator intending to fire. Nothing is 100% foolproof, but these guns come close. Much like Glock’s Safe Action system, it makes it so a lot needs to happen in order for a cartridge to fire. So, unfortunately I had very limited time with these firearms. If any of you want to be a good reader, and buy some of these guns for me, let me know! Barrel length – 3.9 inches. Discontinued in 2005, this gun was a great way to kick off the pro series. It came with a couple of grips, and was one of the first to feature such interchangeable grips. 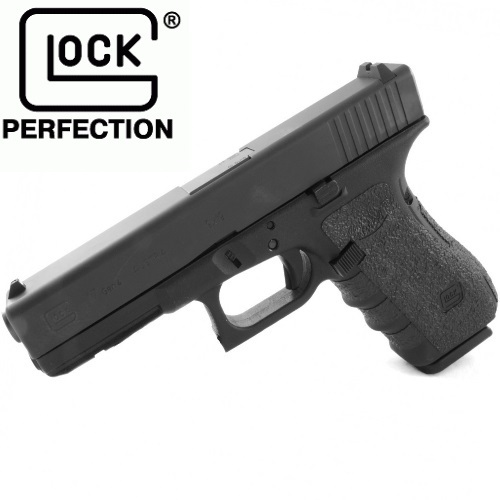 It is a fantastic gun to shoot, and it is easy to use and handle. Depending on the caliber you choose, and your hand size, you could feel the recoil more or less. Overall, recoil is highly manageable. As with almost any firearm it is a question of practicing. The price is usually significantly lower than anything close to the MSRP. As a service pistol, I can see how it can be very useful. 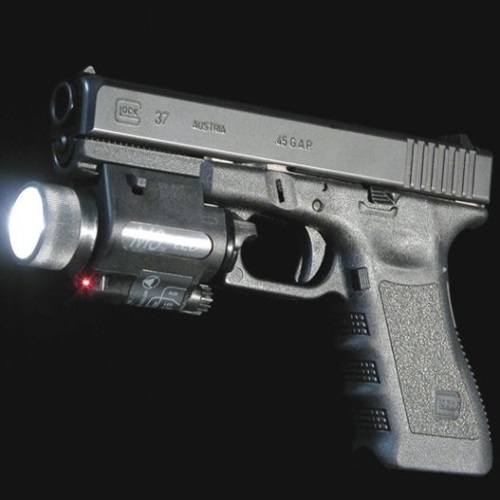 Also – SIGlite night sights. Come on. Standard capacity of this pistol is 15 rounds. For a 9mm service firearm, this is a nice amount of firepower. If you are unable to neutralize a threat and gain control of a situation in 15 shots, there is a good chance you won’t get it done, no matter the magazine capacity. A very reliable pistol, much like the rest of the SIG Pro series, and SIG in general, really. They are one of the best guns manufacturers out there, and with good reason. They’ve been making firearms for over 150 years, and have a pretty good idea of what people want, whether it is in Europe or the states. I didn’t get the chance to shoot this one or the next one, unfortunately. Win some and lose some, right? I can’t give a personal review of this firearm, but I’ll give the specs and thoughts. Essentially, it is a shorter version of the SP 2009, which laid the foundation for the SPC 2022. It is available only in 9mm. So, the advantage of having a shorter barrel is always evident. 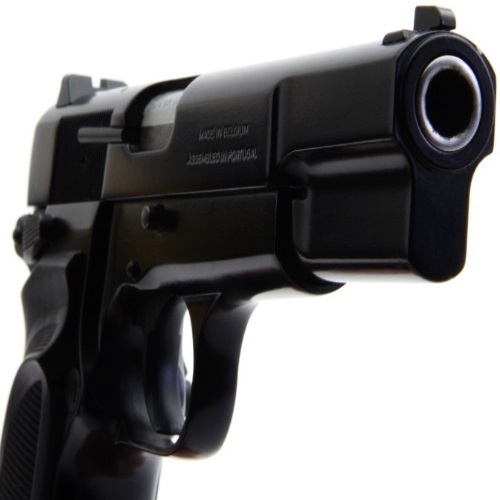 A tighter package is usually something people are looking for in a personal defense or service firearm. I am not sure if it is currently being manufactured. 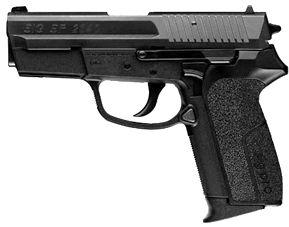 In fact, at this point in time, the only SIG Pro gun which SIG has on its website is the SP 2022. Like I said, I didn’t get to shoot this one either. I hope I will get to do so some day. Kind of like pokemon, you know? Gotta catch ‘em all! 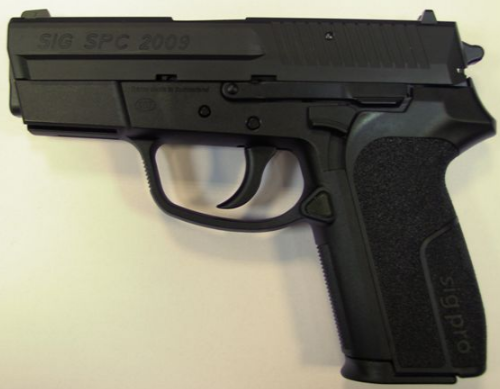 It is a variant of the original SP 2009, with a manual safety and a shortened trigger. The thing about these guns is that they were allegedly commissioned by a South American country, but when the time came for payment, there were issues. Instead of chucking these firearms in the trash, SIG decided to market them to civilians for a limited time only. So, as a result, these are considered somewhat rare. Since they are based on the original SP 2009, they are offered only in 9mm. Oh, and it is a DOA gun. This model shares the same specs as the 2009, but with the differences I already mentioned – manual safety and trigger size. This gun was available in 9X19mm, .40 S&W, and .357 SIG, but now the .357 SIG has been phased out. It is equipped with a picatinny rail, and has the option of having a threaded barrel for attachments. The models which are currently available on SIG’s website are the SP2022 Nitron Full-Size ($568), SP2022 Two-Tone Full-Size ($611), and SP2022 FDE Full-Size ($638). I was happy to get the opportunity to shoot a friend’s FDE model, in 9mm. It has a capacity of 15 rounds, SIGlite sights, and is a real pleasure to shoot. He hasn’t had any trouble with this gun, and this is one which he has been carrying for years. This gun has a proven record of excellence. It is durable, light, and powerful. Even those who are not big fans of SIG would agree that this gun is something else. 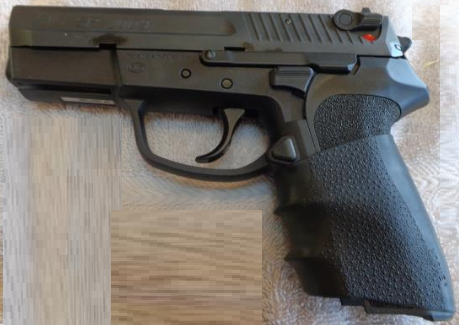 As SIG put it: it is a polymer gun worthy of carrying the company’s name. A shortened version of the SP 2022. Shorter barrel, shorter slide, and it is available in 9mm only. The trigger guard has finger grooves, and it retains the original 2022’s picatinny rail. Shooting a short and compact gun such as this is always a lot of fun. I know, I know, it is not about fun but about practicing. Nevertheless, it is a lot of fun to shoot. I was able to get a good grip on it, and a few nice groups. 10/10, would fire again! The Pro series is one of SIG’s most ambitious lines, in my opinion. It was created as a response to the demand by law enforcement and agencies. The 2022 model is their best-seller, but the other ones are also considered favorites by many shooters. In 2002, several branches of the French authorities were issued SP 2022 guns. The plan is for them continue being in service until 2022 (which was the reason behind their name), and I suppose we will have to see whether the French renew SIG’s contract or not. Time will tell on that one. Meanwhile, civilians in the U.S. are able to purchase this top-notch polymer SIG, and for an affordable price too! This is definitely a gun which means business, and it is an achievement which is continuing to sell very well. More are being produced, though as I said, most of the models have been discontinued, and now only the 2022 remains. You can still purchase the other versions of the Pro series through different websites and at various gun-related events. There is a good chance that SIG will be staging a comeback to some of these guns. Every now and then, SIG likes to bring models back for a limited time. 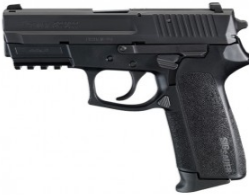 The full-sized models of the Pro series – the ones which are currently on the SIG Sauer website – are highly popular, and it is obvious that SIG feels that they are worth keeping around, more so than the others. I guess they did very well compared to the others. The price is right, the build is awesome, and the actual performance is as good as any other SIG firearm. The Pro series 2022 is one which is standing the test of time, close to 20 years after the original Pro series firearms were released. Whether it is with a polymer or steel framed pistol – stay armed and stay safe out there! Check out our other SIG reviews – like those covering the P228, P229, P238, P938, and P250 while you’re here at Gunivore!